Jill has always loved stories - real and imaginary. She's spent 30 years traveling the world as a journalist, living overseas and reporting wherever the news took her. She's now made her home in London with her husband and twin girls who love stories as much as she does. 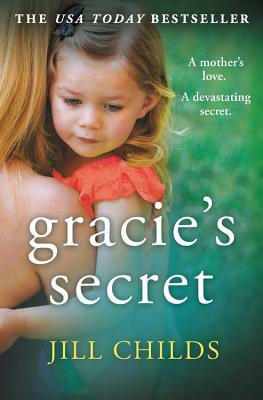 Although she's covered everything from earthquakes and floods, riots and wars, she's found some of the most extraordinary stories right here at home - in the secrets and lies she imagines behind closed doors on ordinary streets, just like yours.